Ayyeka develops remote monitoring solutions that streamline the process of bringing field data to decision makers and SCADA systems. 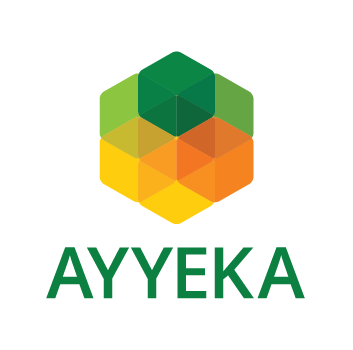 Ayyeka develops end-to-end remote monitoring solutions that streamline and secure the process of bringing field data to decision makers and SCADA systems, enabling smart infrastructure and environmental networks. Wavelet, a next-generation remote monitoring platform, is the core of Ayyeka's technology. Ayyeka’s Wavelet offers a cyber-secure, autonomous, and comprehensive solution of all components and services required for remote infrastructure and environmental monitoring. Ayyeka's modular solutions are designed for smart water network, smart grid, oil & gas, civil infrastructure, environmental, and smart city applications.